You can make your restaurant business hassle free and increase the number of visitors at your business location with the help of eRe4u restaurant billing software. We deliver the most reliable, fastest and leading restaurant POS software in India for your food business. It is easy to operate, affordable and trusted by more than 5000 clients of restaurant billing software in India. Give your customers flexibility for food ordering and billing options to create a pleasant experience for them when they visit your restaurant by using our restaurant management software. With the store and kitchen management options in the restaurant management system, you can prevent waste and internal mistakes of the daily sales report. The best part is that our restaurant billing system could be used from any location and device. No matter how reliable your workers & staff maybe there’s always a possibility of a few errors or misinterpretation regarding order requests & billing information without having a sound restaurant management system. Restaurant POS System is an absolute must for the food, catering & hospitality business. 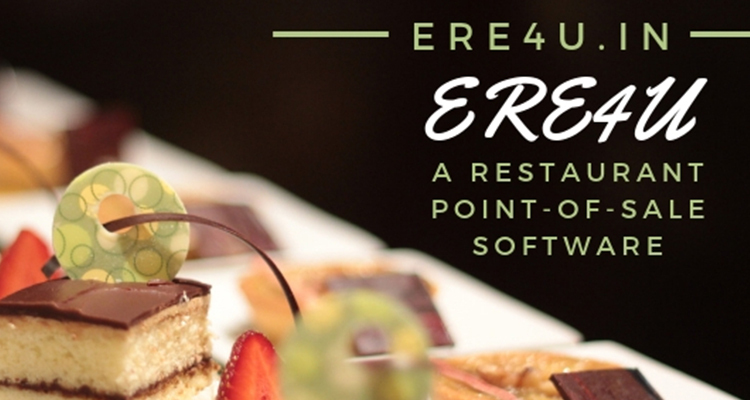 Managing your restaurant business is now easier than ever before with eRe4u - The Best POS System For Restaurant. You can also take customer reviews using our inbuilt complimentary feedback management system by sending SMS and providing loyalty points to your customers with our billing software for the restaurant in India. 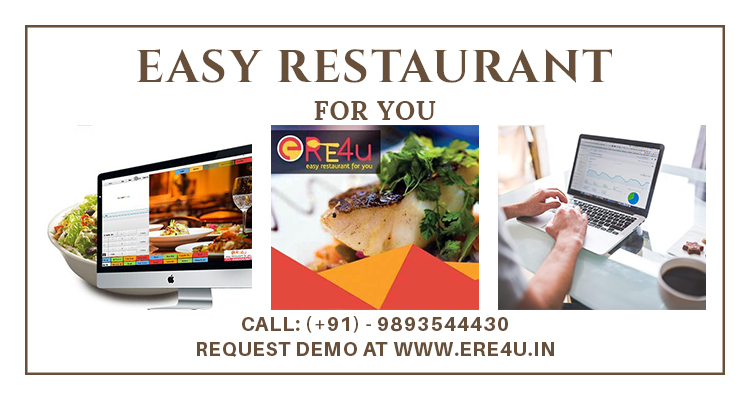 eRe4u is the only restaurant pos in India that manage and helps to grow your restaurant at the same time. With a large number of users, eRe4u emerged as the Best Restaurant POS Software & Restaurant Billing Software. 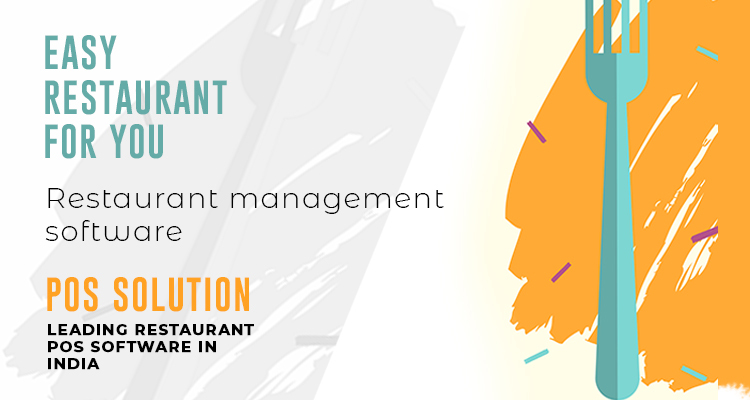 Easiest & fastest software for managing a restaurant or any food business in India. The features & pricing of Easy Restaurant For You (eRe4u) are affordable & lowest among the other POS solutions for restaurants. Call now at +91-9893544430 to purchase or schedule your free demo today!